KWD 88.79 including 11.58 KWD shipping. 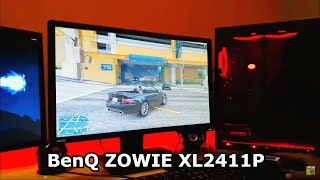 The zowie xl2411p 24-inch 144hz e-sports monitor 9h.lgplb.qbp Monitor is manufactured by BenQ and was added around November 2018. 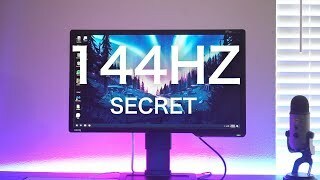 This version of the Monitor comes in Screen Size : 24 Inch , Refresh Rate : 144 HZ. 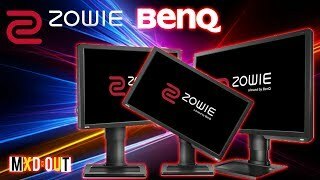 BenQ ZOWIE XL2411P - Best 24 inch Gaming Monitor 144hz? 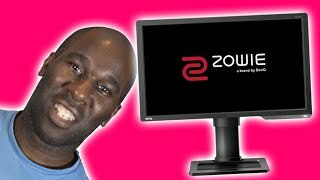 BenQ Zowie XL2411 HD Gaming Monitor - THE BEST I HAVE HAD? 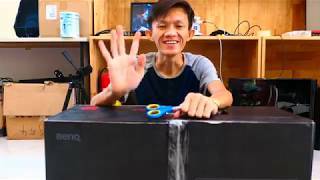 Benq Zowie XL2411 Review - Budget High Refresh Gaming?